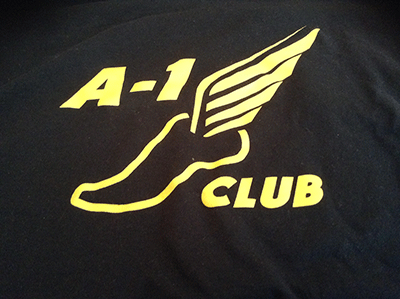 A 1 Track Club is a member of Amateur Athletics Union (AAU). 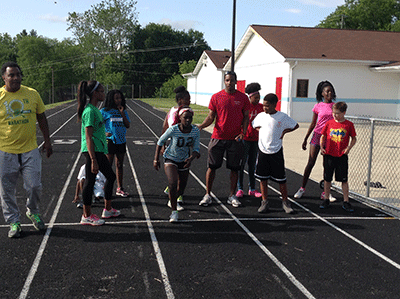 A 1 is honored to have former All-American and All-Conference athletes training our youth. 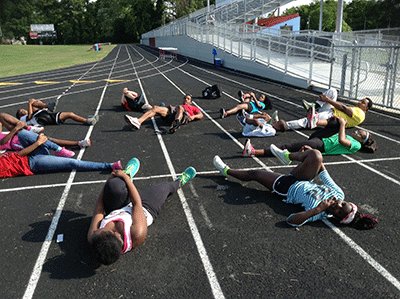 The indoor conditioning season begins October 2016 and our outdoor training season begins April 2017. More updates soon. 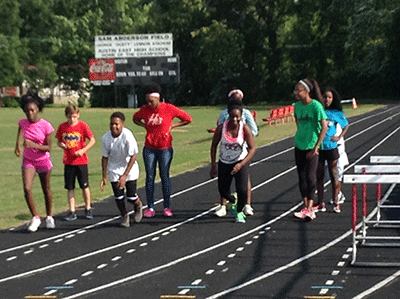 Our coaches have trained our athletes to become mentally tough and well conditioned in order to meet the qualifications to qualify for AAU Junior Olympics. Please complete the consent and registrations forms if you desire to become a member of our team.